This year was a fun one and we tried something new. 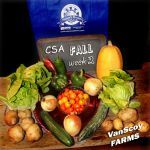 Snapping pictures of the weekly CSA bags. 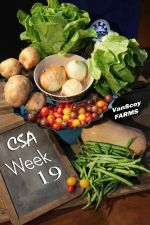 Healthy choices abound even if the extremely DRY summer caused us some headaches.